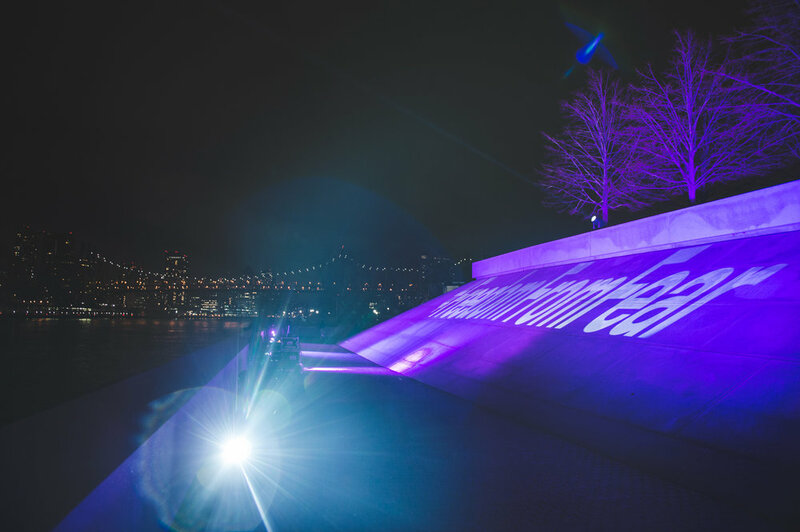 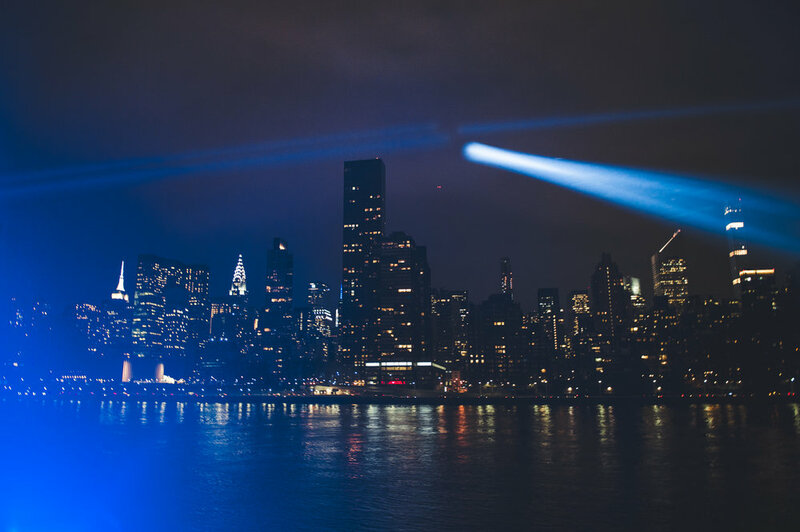 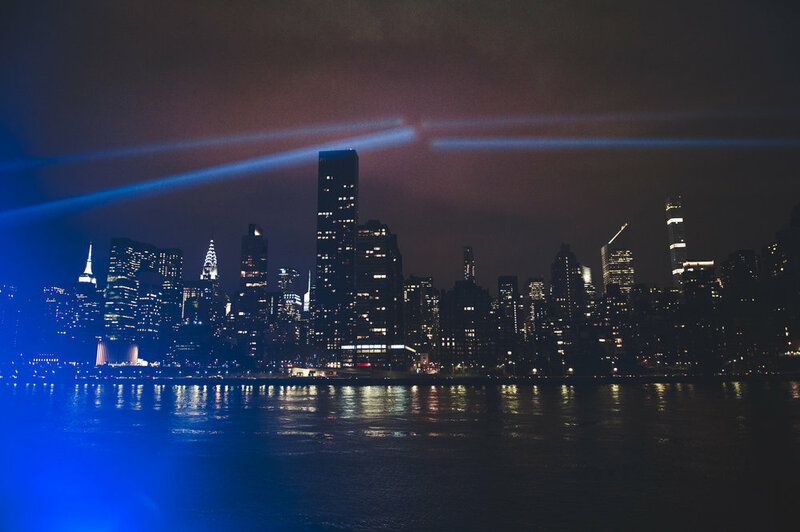 Skylight rallied the creative community for a two-night light installation at Franklin D. Roosevelt Four Freedoms Park to honor the lives lost in recent school shootings. 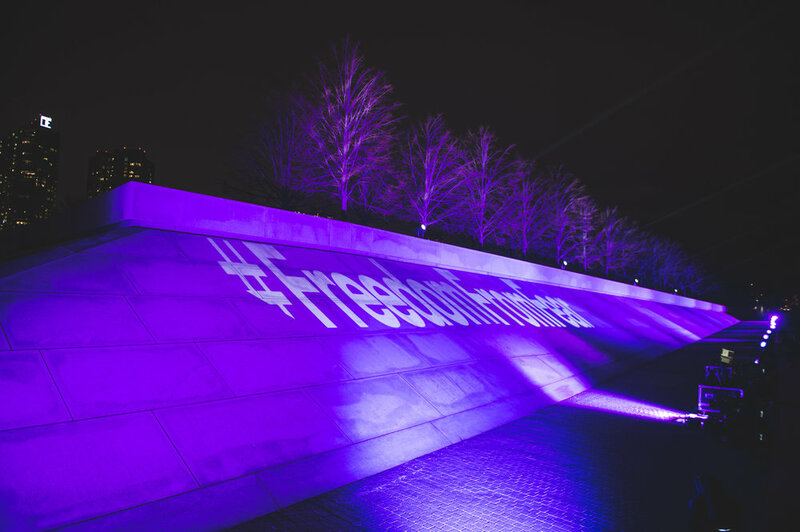 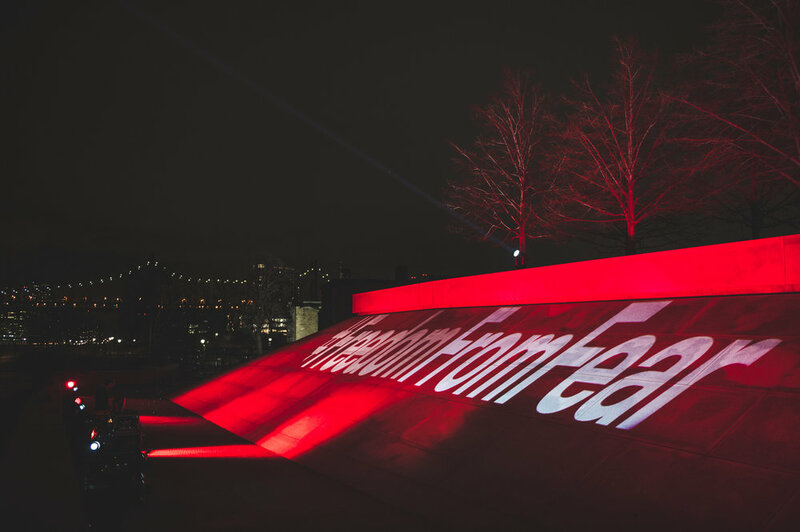 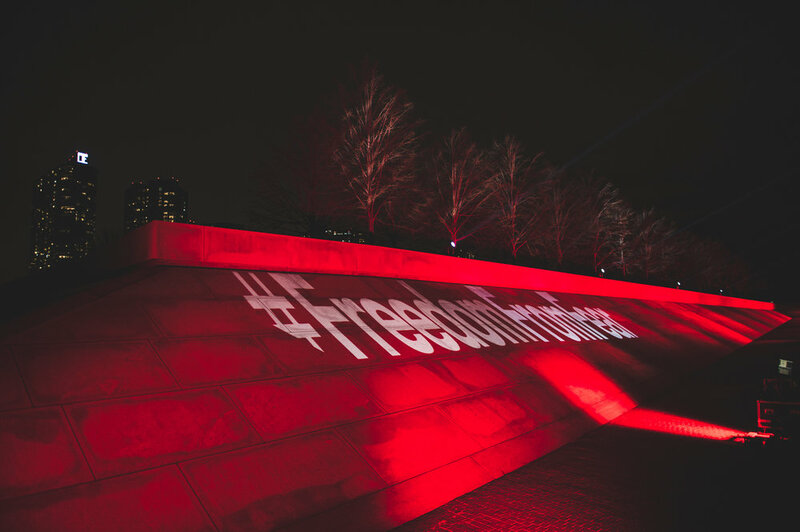 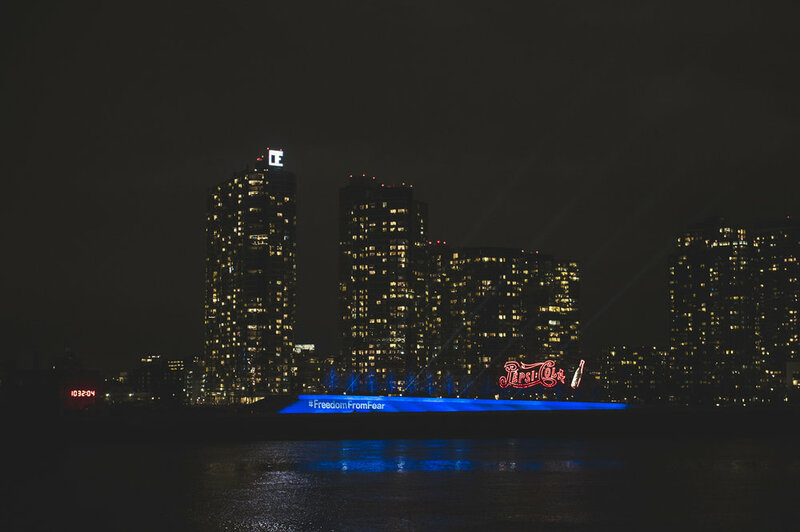 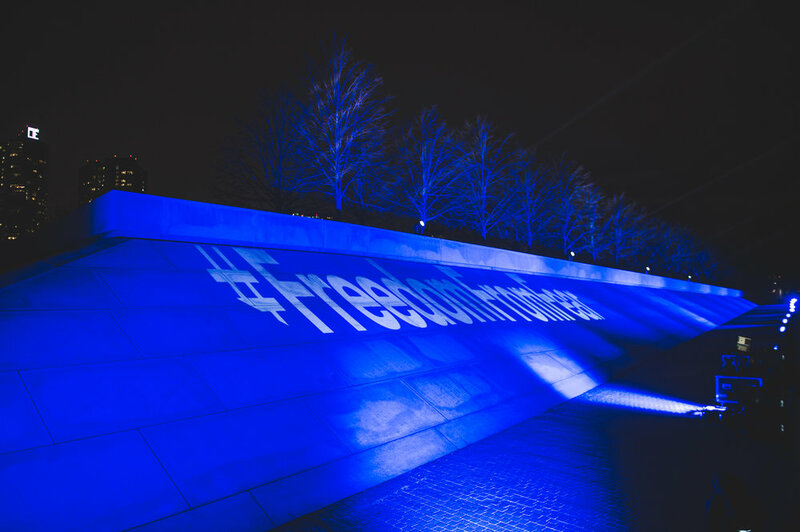 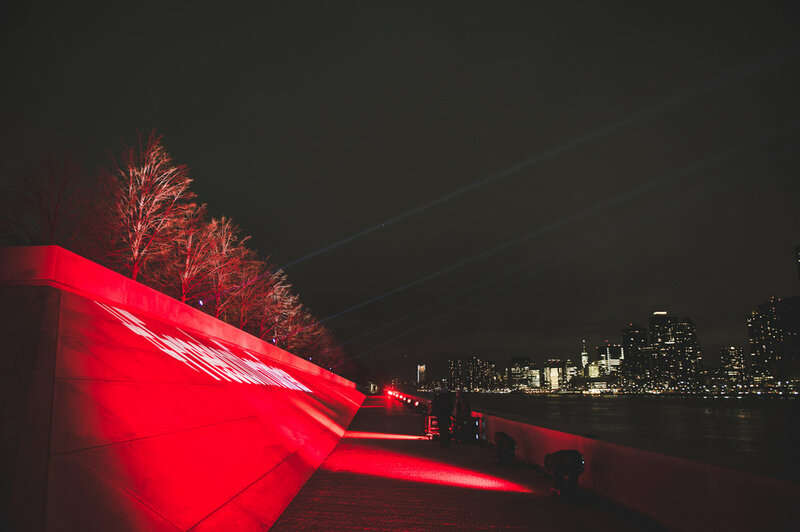 In partnership with fashion leader Prabal Gurung, Rolling Stone magazine and light artist Bentley Meeker, "Freedom From Fear" was a dramatic light projection on the monument visible from the Eastern side of Manhattan on Friday and Saturday nights, March 23rd & 24th, 2018. 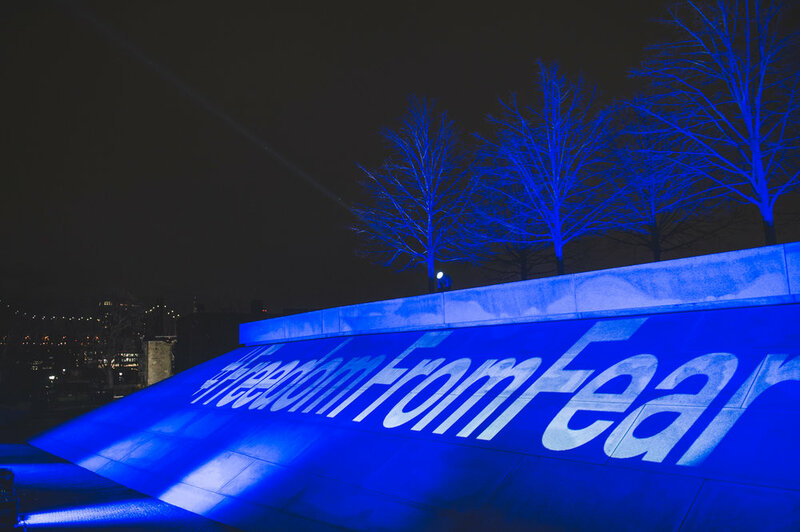 Four pillars of light beamed into the night sky symbolized FDR’s fundamental human rights, the Four Freedoms.